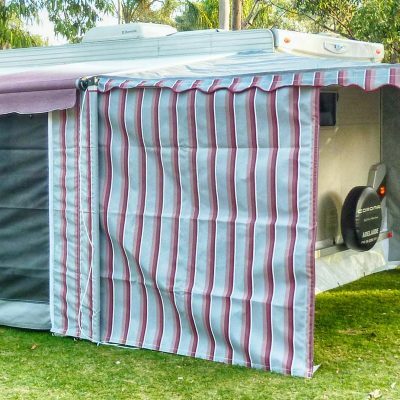 Browse through our range of Annexes and Awnings. 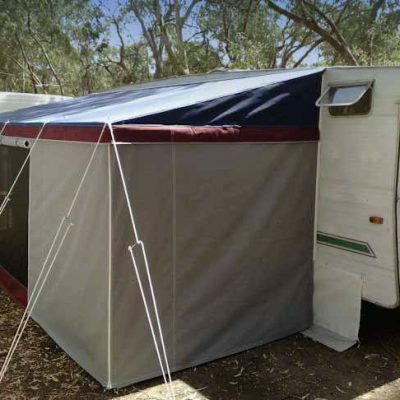 All of our Annexes and awnings are Australian manufactures in our Adelaide based workshop. 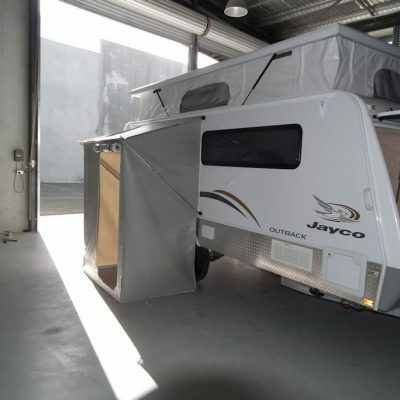 Our experienced staff will create the right product for your exact purpose.